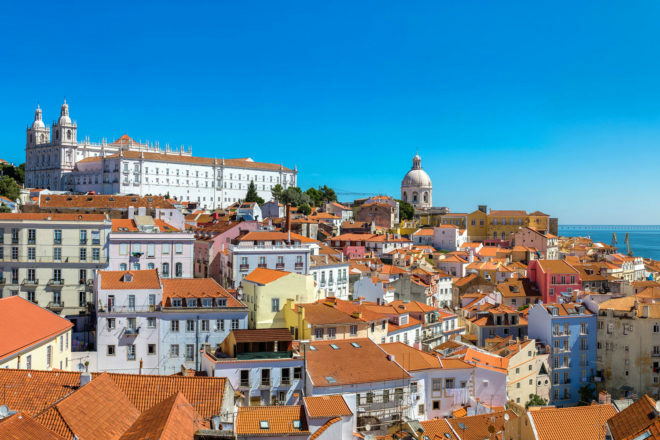 Discover why Lisbon in Portugal ranked #42 in our countdown of ‘100 Most Incredible Cities in the World’. The imposing São Jorge Castle, soft pastel coloured buildings, winding backstreets, and retro yellow trams. You can’t say you’ve been to Lisbon, nay Portugal, if you haven’t sampled some of the best cake on the planet. Pastel de nata, a Portuguese egg-based tart is a delicious bite-sized pastry you can pick up from any bakers in the city.